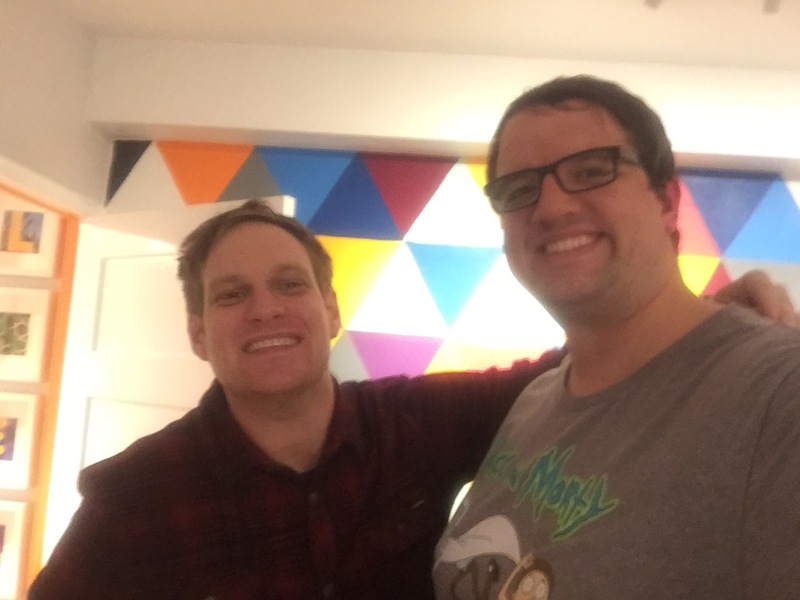 We got hit up by a comedian named Will Carey who recently conducted an hour-long interview with MC Lars! He talks about what got him into making music in the first place, including his affinity for the Insane Clown Posse! Check the description for the show. MC Lars credits suburban boredom and prank phone call tapes with his rap career. He sits down with Will to talk growing up in the Bay Area, how Insane Clown Posse made him want to rap, playing guitar in rock bands before turning to hip hop, DIY Touring with Cartel, Gym Class Heroes, and Patent Pending, Where pop culture might be in the next few years, and sustaining a career on the internet while staying true to who you are. Listen to the hour-long podcast now!